If you’ve just bought a flat screen television and you are looking to make the most out of it, prepare to mount it on the wall. 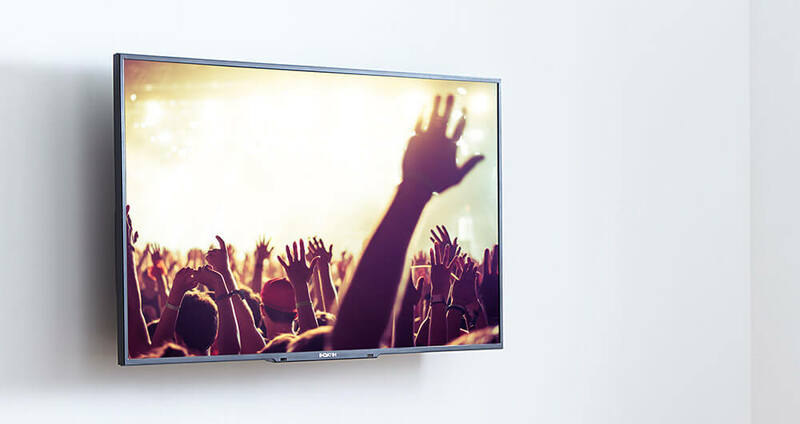 Apart from sprucing up your room’s décor, a properly mounted flat panel TV will give you optimum viewing angles and that explains why most manufacturers let the buyer decide for themselves which wall mount suits them best. Unfortunately for the novice buyer, he/she may not know where to start. There will be many options available, not to mention the installation processes and so the whole exercise might look just too complex. And that’s where we come in. 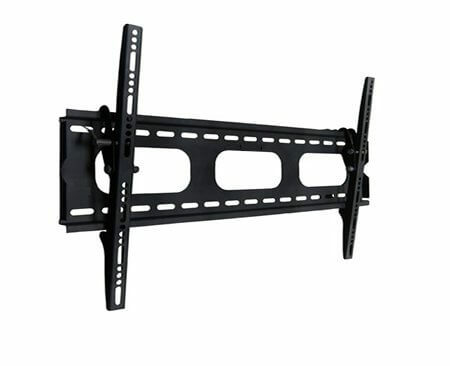 Through the few tips we are going to share, you are going to learn all the basics you need to know that will help you go about the TV wall mounting right. So check them out. As you go about this process, you might come across some TV and TV mounts bearing this specific label: VESA Mounting Compliant. 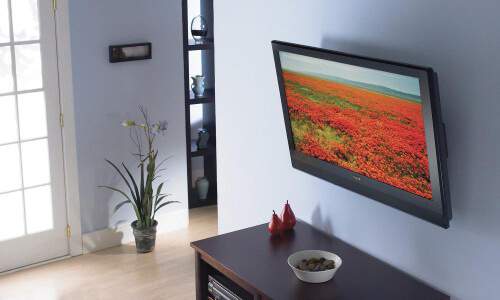 If your TV has it, it means it’s compliant to VESA mounting Interface Standards. 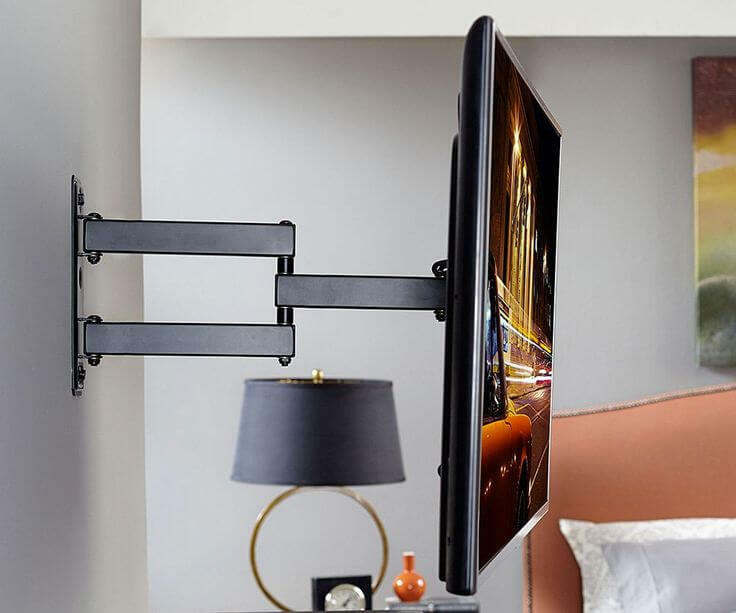 And if you come across a TV wall mount that bears the same level, then it means you can mount your Television on it without requiring any special adapters. 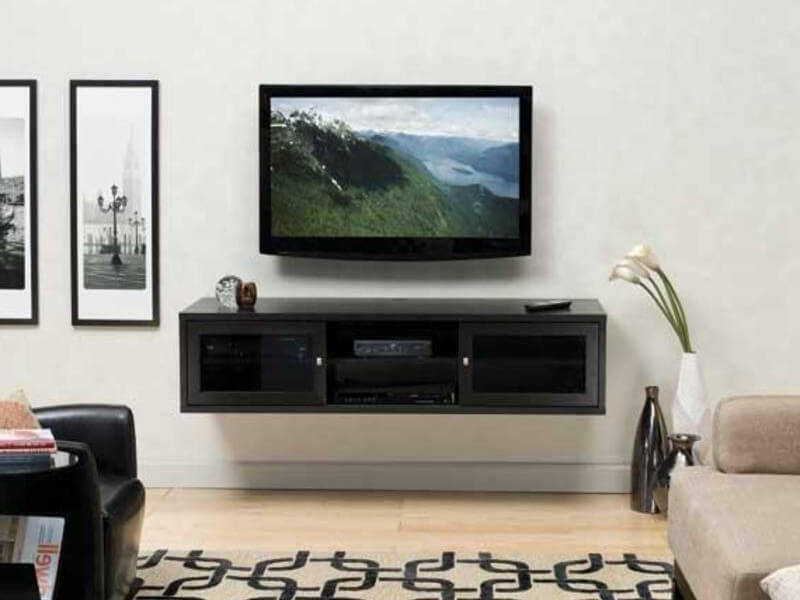 What VESA basically does is streamline the TV mount buying process for your new flat screen TV. As a television owner, you will have plenty of TV wall mount styles at your disposal and it will be up to you to decide which one suits well with your needs. 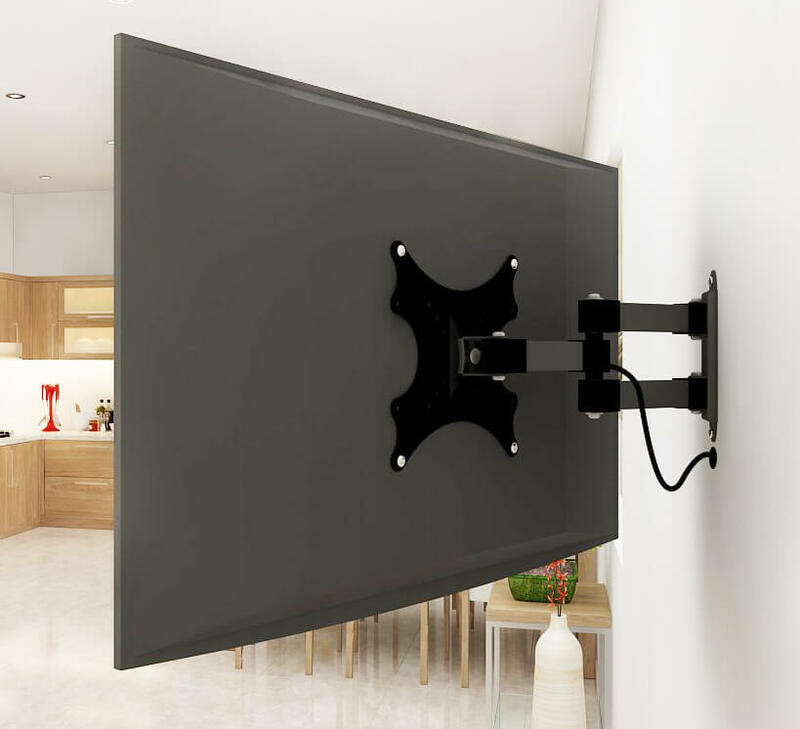 With this type of wall mount, you can let your television sit on the wall like a frame would. They will be ideal for those who have their television in one area and view it straight on. In fact, if you have your couch or recliner facing the television and you don’t intend to change that position pretty soon, then a fixed TV wall is the ideal option. 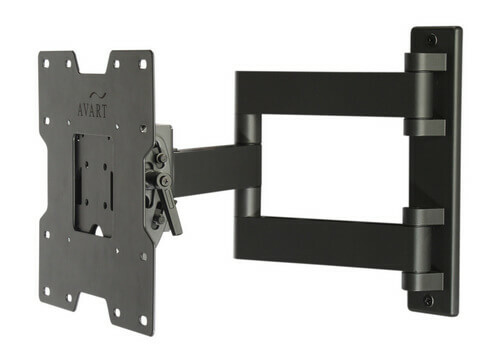 Unlike the fixed TV wall mount, a swivel TV wall mount allows you more versatility. You can swivel your television either to the left or right and it’s ideal for those who have a larger room with multiple positions from which you can decide to view the television. If you intend for your television to be positioned at a high location on the wall, a tilting wall mount will serve your needs right. This means you will be looking up at your television from your seat position like you would if you were sitting in the middle row of a movie theatre. There’s an option to tilt it down as well. 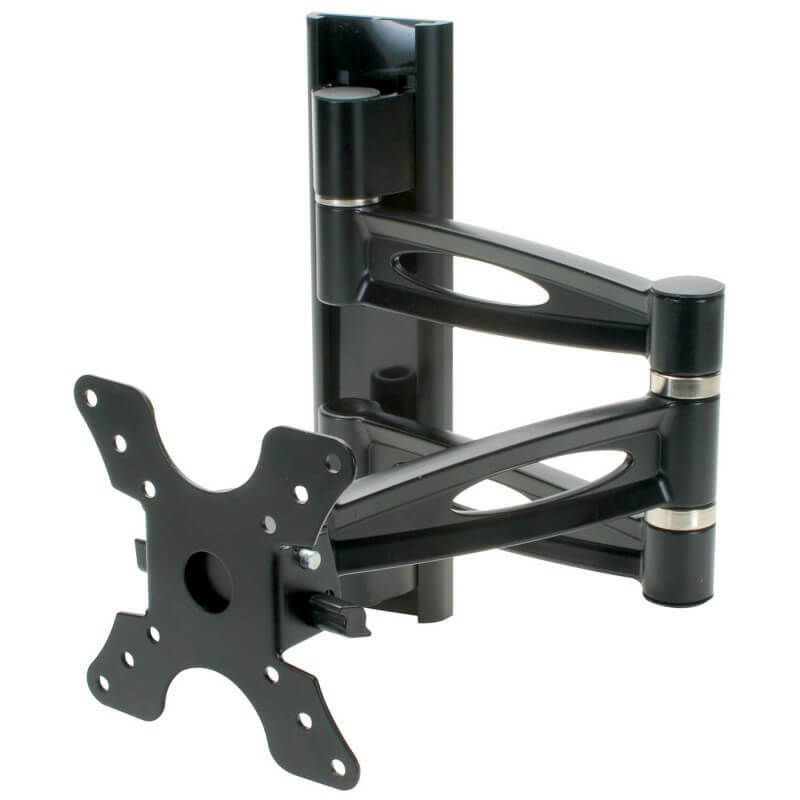 Of all the TV wall mounts we’ve mentioned, this is the most versatile and expensive mount you will come across. It lets you swivel your television not just left or right but also tilt it up or down. It’s a great option for those with large television rooms because it’s versatile enough to fit your different viewing preferences. 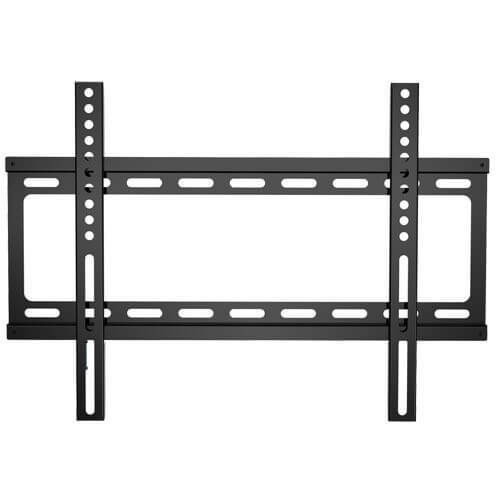 Do you need your TV wall mounting? RATHER LEAVE IT TO A PROFESSIONAL? That’s OK. Just give us a call on 0115 822 4995 and we will be happy to take care of it for you. Call us today! 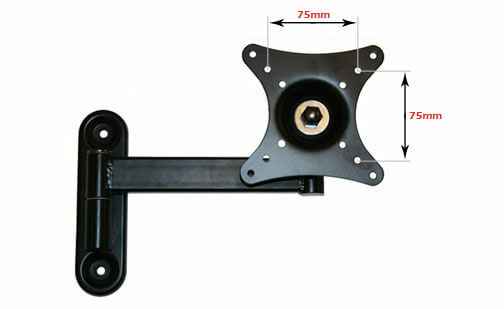 TV wall mounts come in different sizes with each specially designed to match specific TV sizes and weights. Each wall demands a different mounting method. For instance, if you are mounting on a cinder block or solid concrete wall, you are going to require concrete anchors to help you secure your connection. You will have a range of cable management options to choose from and it will be up to you to pick one that matches well to your room set up. One great advantage they have is added convenience. A clean and proper install of your flat screen television is a much welcome addition to any home and a fantastic way to showcase your new flat panel TV. Let our tips help you to make this a reality.